We pride ourselves in providing our clients with assistance in all aspects of law. Jurgens Bekker Attorneys has been in business since 1 July 1998. The firm was founded on the principal of “fides”, meaning trust or faith, which is our motto.  Jurgens Bekker Attorneys has grown steadily over the past two decades. Today our professional staff specialise in various fields of the Law. Our success is based on assigning the best suited attorney to handle each client’s instructions. Part of our long-standing success is our commitment to always be available to all our clients’ needs and goals. We pride ourselves in our expertise and passion for the areas of Commercial Law. We cater to serve the unique requirements of each client. We take great pride in our track record with regard to obtaining satisfactory outcomes for our clients in litigation matters, including taxations. We possess criminal expertise which allows us to act for our client in criminal matters both in the Magistrates Court or in the High Court. We provide Debt Collection services to individuals and companies, be it from serving a letter of demand, drafting an Acknowledgement of Debt or Magistrate Court and High Court litigation. We take great pride in the personal relationships we establish with our clients. Family Law requires much dedication and personal commitment to the client and their specific needs. Our vast media experience has allowed our firm to successfully service the Newspaper Division of the biggest Media house in South Africa for over 15 years. With a truly unique labour market and labour related problems, South African Labour Law requires a high level of skill and dedication. Our offices facilitate acting as correspondents for other law firms from around South Africa.